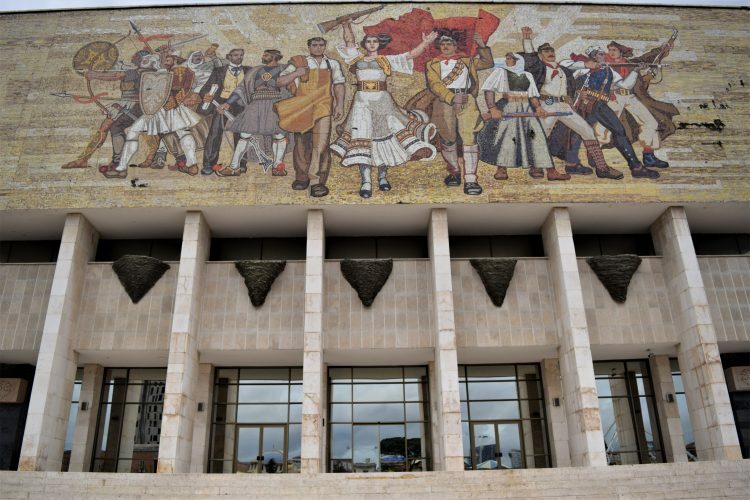 In the framework of the ERIAC Cultural Institution Network Initiative (CINI) an event was held on 26 and 27 November 2018, at the National Museum of History in Tirana. 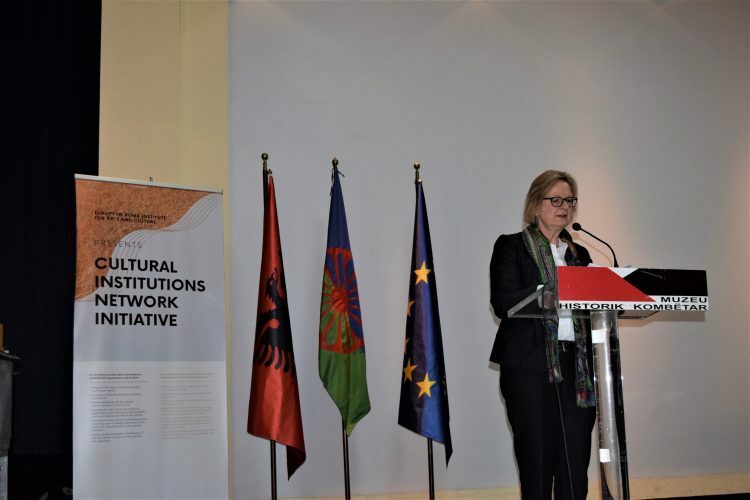 The two-day event, entitled “Albania’s Roma Cultural Heritage,” was organised by the European Roma Institute for Arts and Culture (ERIAC) in partnership with the Institute of Romani Culture in Albania (IRCA), the Albanian Prime Minister´s Office and the Ministry of Culture. 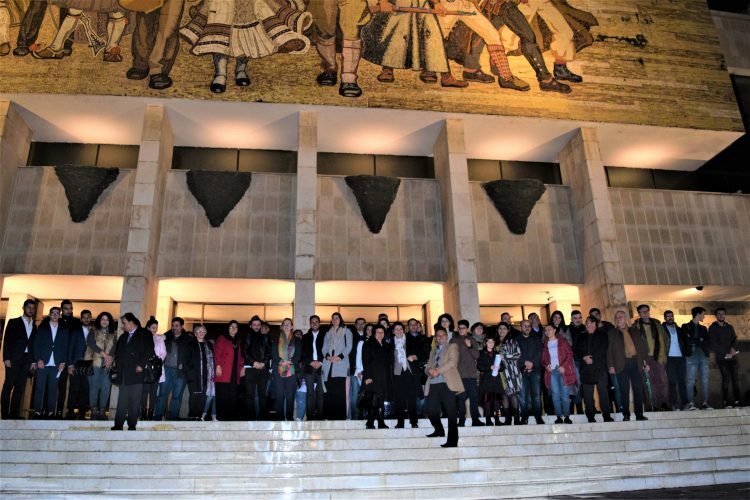 The event aimed to provide visibility to Romani artists in the country and to initiate a dialogue about the importance of institutional preservation of Romani cultural heritage. 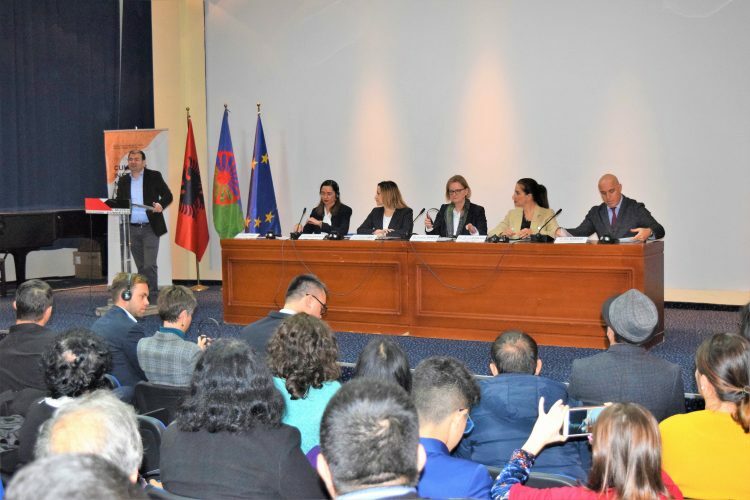 It also presented the opportunity to acknowledge the contribution of Roma artists to Albanian artistic and cultural scenes and to invite decision makers, institutions, and cultural actors to discuss and develop future prospects for talented Romani individuals in the country. The event opened on the first day with an exhibition of Romani artists centered around “The Nest”, an installation by Tirana-based Roma visual artist Sead Kazanxhiu. 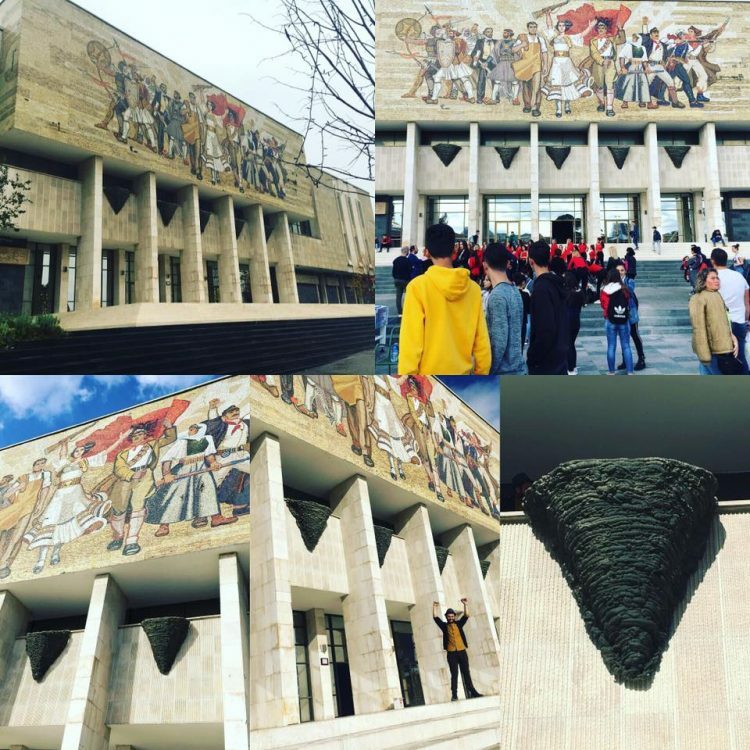 “The Nest” symbolizes that Roma communities, including their artistic and cultural heritage, are integral and enriching parts of Albania’s past, present, and future. Dr. Anna Mirga-Kruszelnicka, the Deputy Director of European Roma Institute for Arts and Culture, H.E. 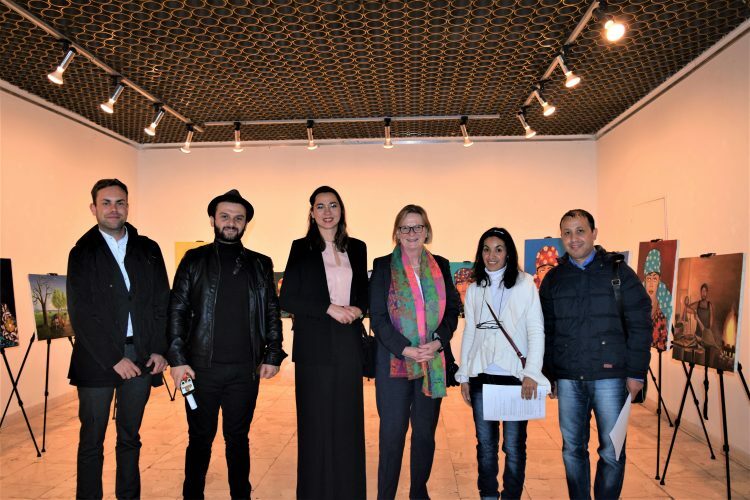 Susanne Schütz, the German Ambassador to Albania, Ms. Eleni Laperi, an art curator and scholar, as well as Sead Kazanxhiu, an artist, made introductory remarks. 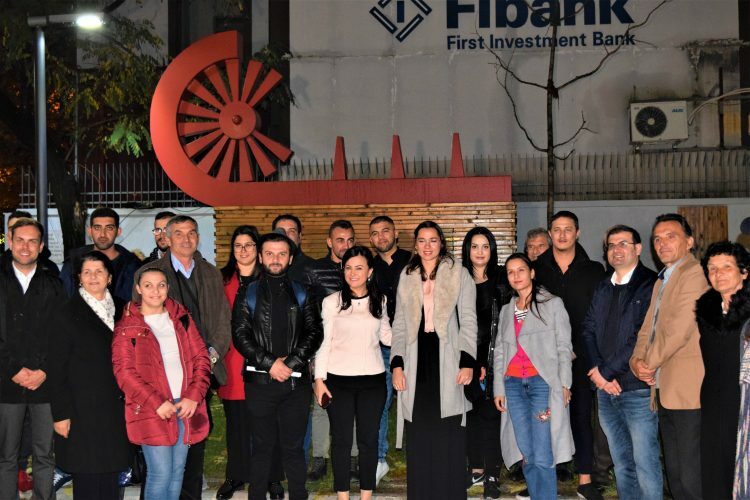 Following the exhibition, the participants were invited to visit the Roma Monument, designed by Sead Kazanxhiu, which is located in front of the Ministry of Health and Social Protection premises. The attendees were welcomed by Ms. Adrijana Jaku, the Vice-Minister of Health and Social Protection. On the second day, a conference on “Celebrating the European Identity and Culture of Roma in Albania” took place. The opening remarks were delivered by Dr. Anna Mirga-Kruszelnicka of ERIAC, Ms. Senida Mesi, the Deputy Prime Minister of Albania, H.E. Susanne Schütz, the German Ambassador to Albania, Ms. Mirela Kumbaro, the Minister of Culture of Albania and Mr. Olsi Dekovi of the Council of Europe Tirana Office. Three sessions ensued. The first featured distinguished keynote speakers: Mr. Dorian Koci, the Director of the National Historical Museum, Mr. Erion Xhaibra from the Committee of National Minorities, Ms. Ina Kokedhima from the Albanian Ministry of Health and Social Protection, and Mr. Bekim Murati, the Director of the Agency for Supporting Local Self-Government of the Ministry of Interior. 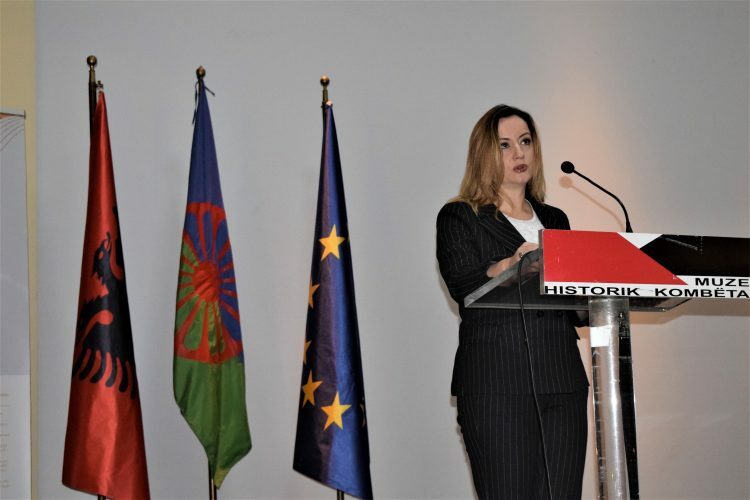 The speakers introduced the challenges and progress made with regard to minority law, the implementation of the Roma Action Plan, and also highlighted the recognition of Roma cultural Heritage. 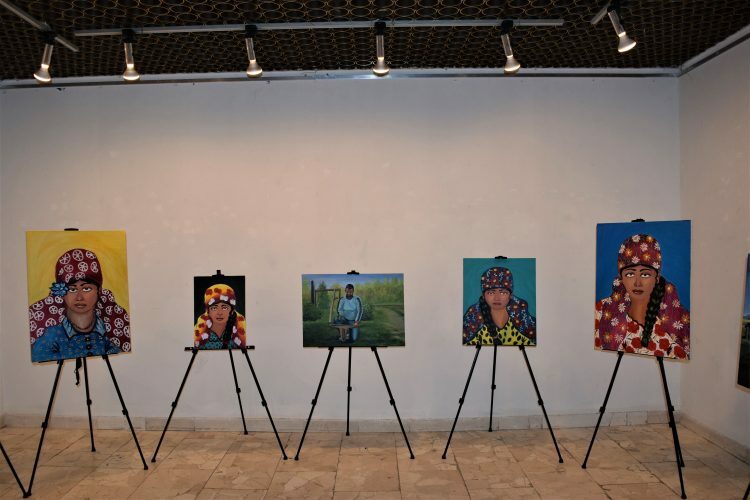 The second part featured an exhibition by Ms. Farija Mehmeti and Mr. Bajram Mehmeti, Romani artists from Kosovo, who presented their artwork. After the presentation of the artwork, a live performance by Capitol Music Studio entertained our guests. During the final part of the event, a moderated panel discussion took place featuring artists Ms. Farija Mehmeti and Mr. Sead Kazanxhiu, Ms. Manjola Veizi, the director of the Center for Roma Women Rights, and Mr. Emiliano Aliu of RomaVersitas Albania. The discussion was moderated by Mr. Bledar Taho, the director of the Institute of Romani Culture in Albania (IRCA). The panelists highlighted the Albanian Romani cultural heritage and its immense contribution to the Albanian scene, as well as strategies to promote and increase the visibility of Romani artists in the artistic mainstream and the art world. After the initial presentations, the audience was invited to ask questions and pose comments to the panelists. The event concluded with an informal reception. The program is part of the European Roma Institute for Arts and Culture’s (ERIAC) Cultural Institutions Network Initiative. The ERIAC Cultural Institutions Network Initiative is supported by the German Federal Foreign Office.